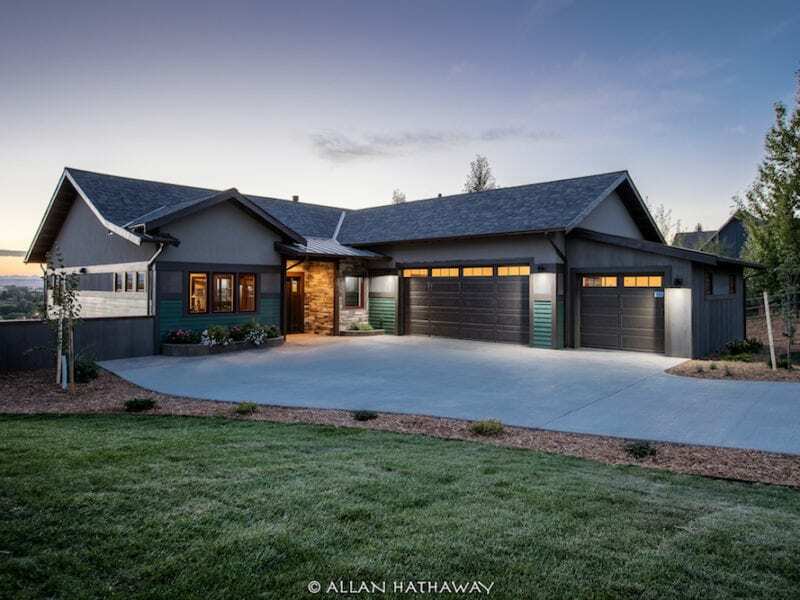 Knaab Drive Residence | Constructive Solutions, Inc.
Overlooking the south side of Bozeman, this home, designed and built by CSI, offers flexible spaces and numerous amenities. 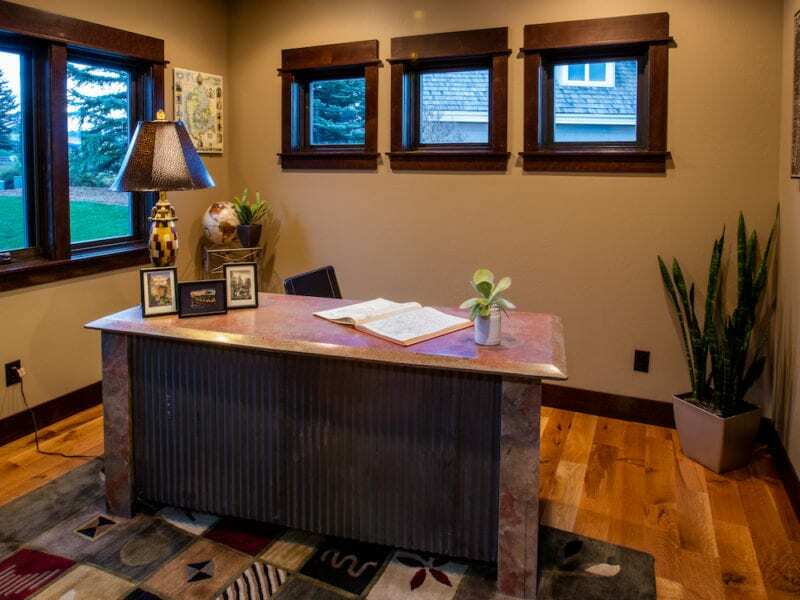 The low maintenance craftsman style exterior is a mix of traditional lap and stucco siding with metal and stone accents. 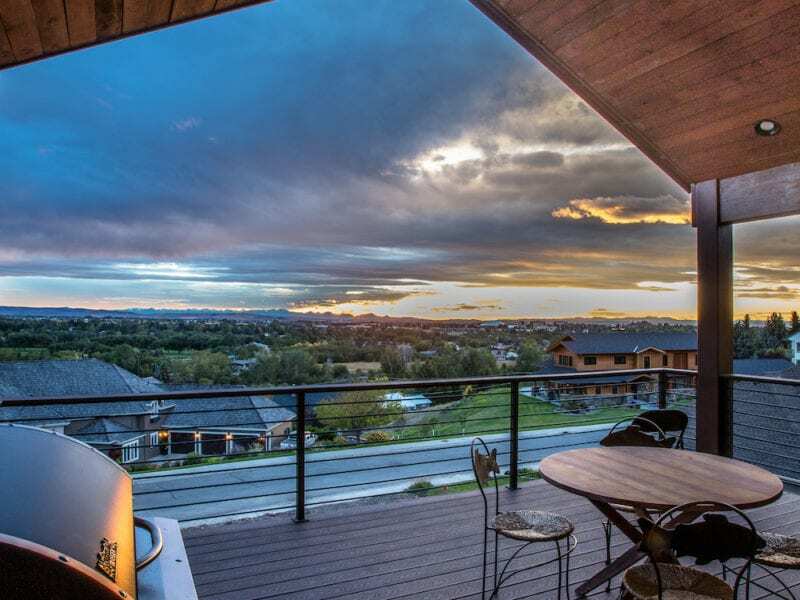 The expansive covered deck brings the living space outdoors with a panoramic view of Bozeman while inside, a contemporary fireplace design anchors the main floor living spaces. 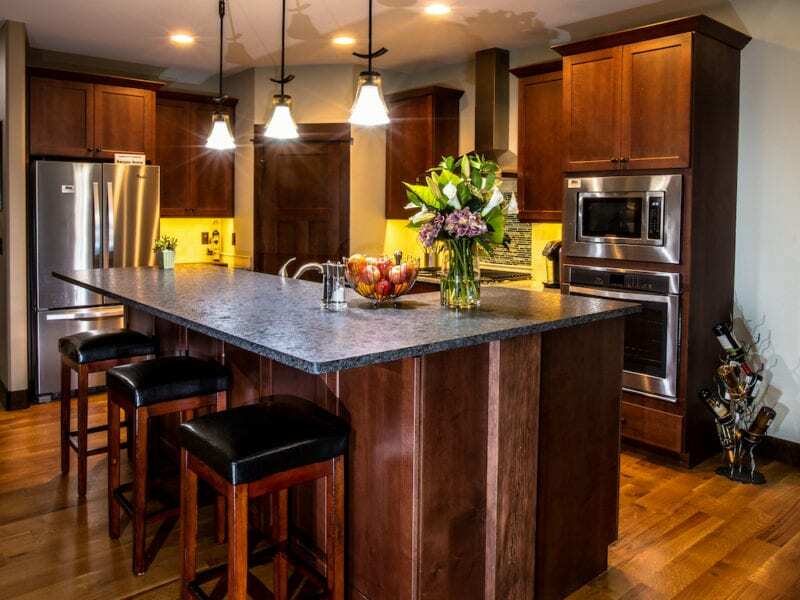 The roomy kitchen serves as a great place for entertaining without being isolated. 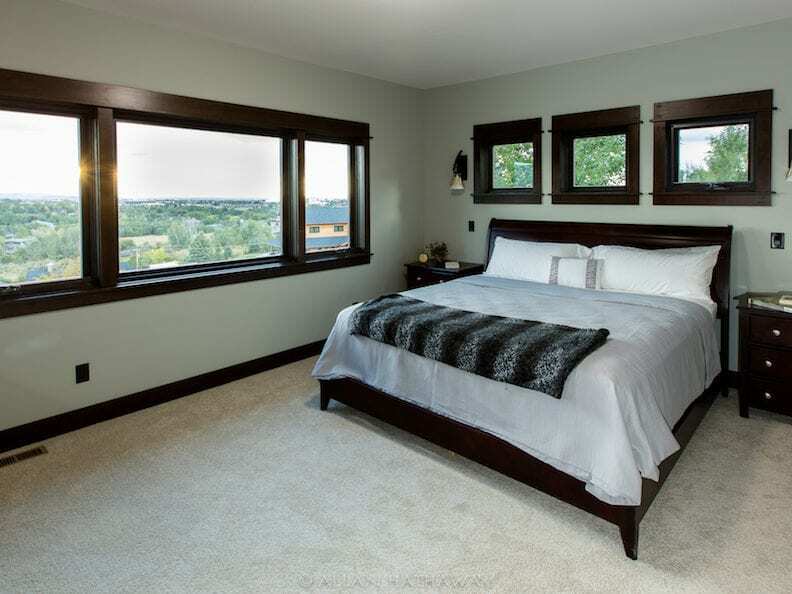 The master bedroom is private, has plenty of room for all necessities, and has access to the exterior deck. 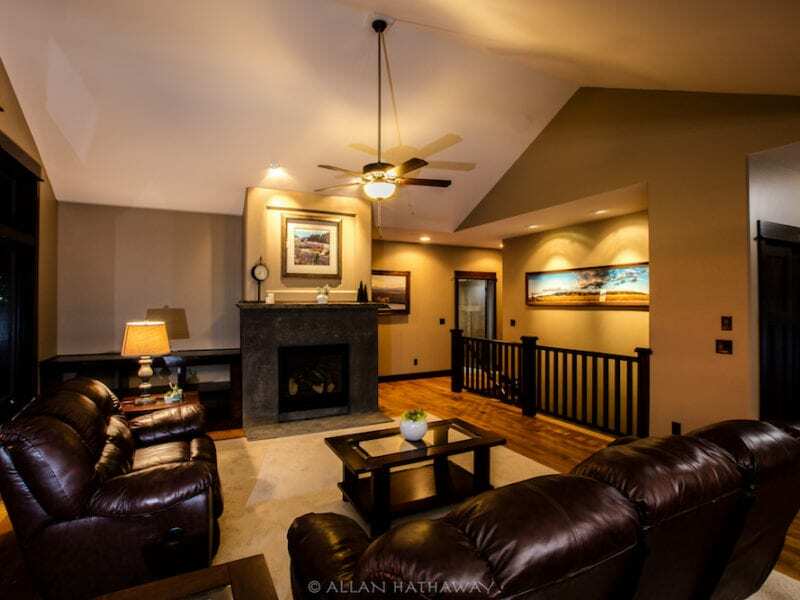 The bright, expansive walkout basement makes for a great gathering space for games or other events. An exercise room and additional bedrooms round out the home’s features. An air-sealed envelope and high-efficiency furnace contribute to the homes Energy Star rating, providing the level of efficiency and comfort expected of all Constructive Solutions’ homes.